Box Office Wars! 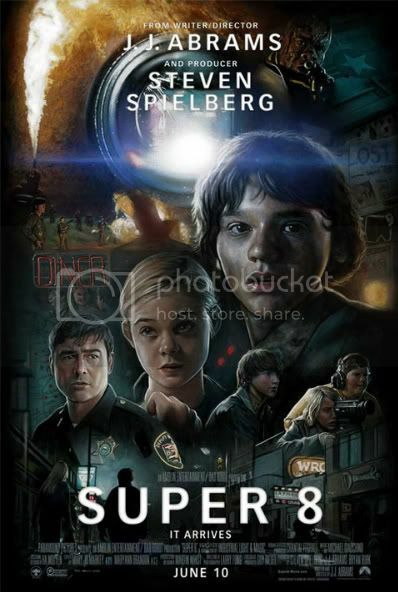 "Super 8" Secures The Top Spot! The syfy/horror film "Super 8" lived up to the hype and invaded the box office race, bringing in $37 million. Of course you can never go wrong with a Steven Spielberg production!